If you’re looking to pick up a decent smartphone on a budget, the depreciated devices of yesteryear can sometimes look more tempting than the low-end devices of today. After all, if you’re willing to live without the knowledge and bragging rights that come with having ‘one of the best’ smartphones on the market, does it really matter that much if your phone is running a Snapdragon 825 or Snapdragon 845? We ran the numbers to find out which is better: a modern budget device or an aging Android flagship? These days, Chinese brands like Huawei and Oppo have really pushed the boundaries for what can be offered in budget-devices. In the past, you had to pay a premium for advanced features like 18:9 displays, fingerprint sensors and wireless charging. These days, that’s not so much the case. Many of these features are now considered standard. 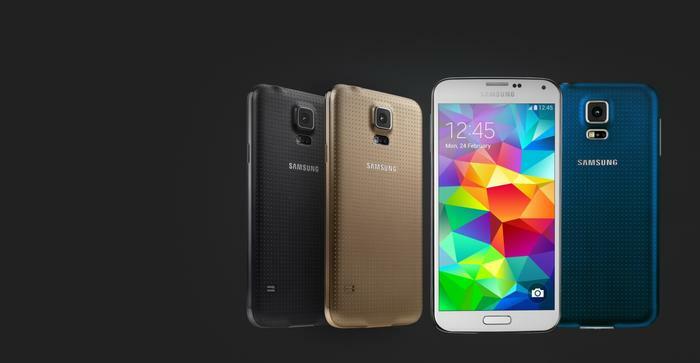 The baseline for what you get out of any smartphone - budget or no - is that much higher than it used to be. 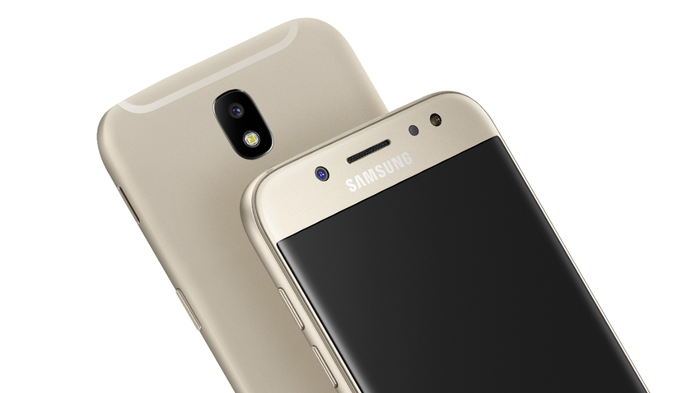 While the standards around what is expected from a modern flagship smartphone have shifted in recent years, they haven’t shifted that much. At least, that’s the most straightforward argument for picking up a cheaper flagship device that’s depreciated in value online over a more recent budget device. The advantages here are easy to see. You’ll get a better, more polished experience. You might not necessarily get some of the more mundane quality of life improvements that more recent Android devices offer, nor access to some of today’s more powerful cameras, but the cream of the crop from a few years ago still holds a lot of its allure. 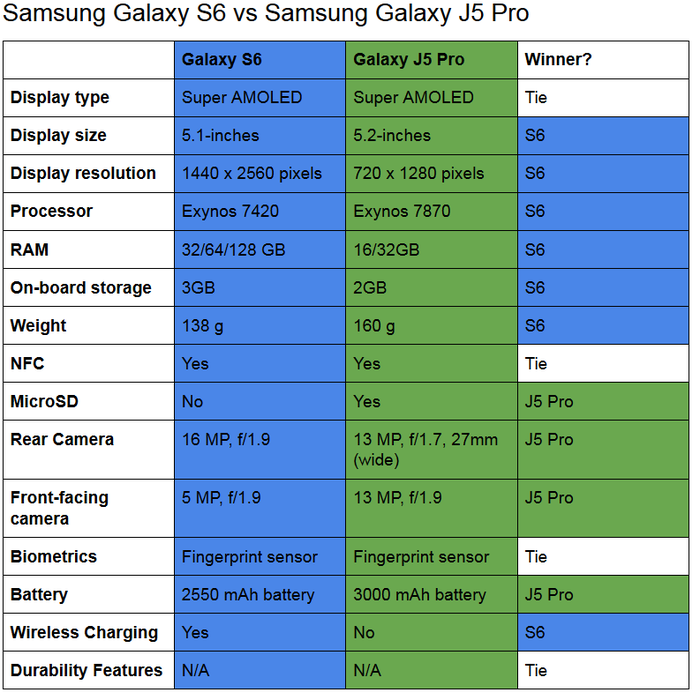 We decided to put this to the test by comparing the spec-sheets for the Samsung flagships of 2015 and 2016 against the company’s more recent budget-market Galaxy J5 Pro and the mid-tier Galaxy A8. It is worth noting that there’s a whole bunch of caveats here. Our comparisons can’t entirely account for camera quality and performance nor the relative importance of each feature listed to you as a user. We’re sticking to just looking at the numbers on the page and the story they tell. In addition, our sample size is way too small for this to act as any sort of universal indicator as for whether any one particular budget smartphone is better than an older flagship. 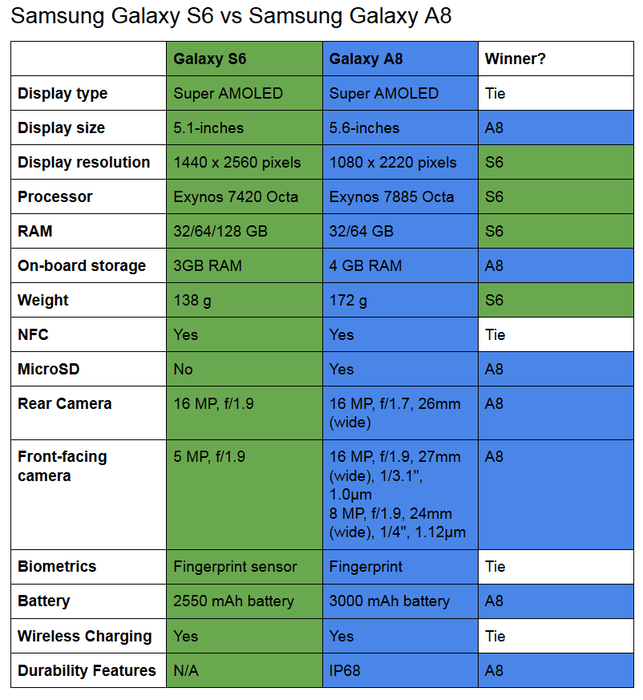 It’s more intended as a way to illustrate and highlight the ways that modern budget device are an aren’t able to compete with older flagships. 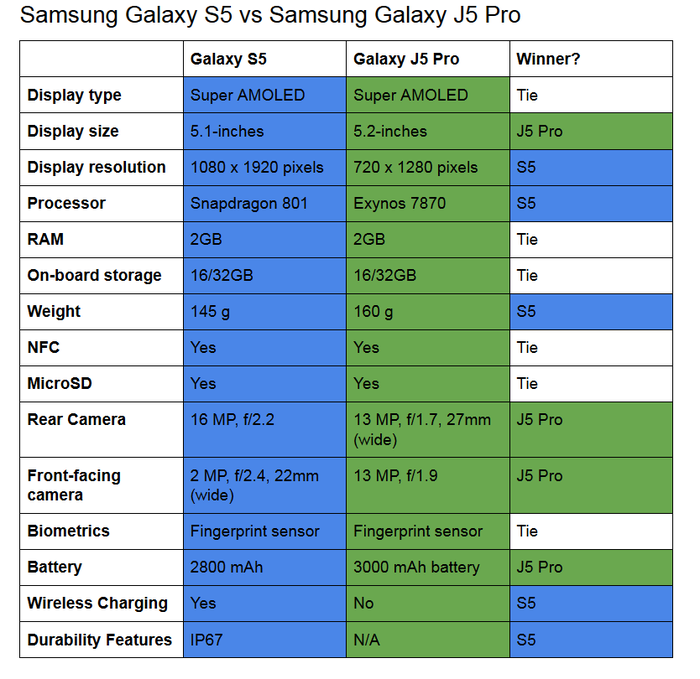 If you’re tossing up something that’s three or four years old like a secondhand Samsung Galaxy S5, a budget buy like the J5 Pro might be the smarter buy. It’s not as sharp when it comes to the display or the processor. However, the camera tech and software experience is superior enough that that tradeoff might just be worth it. 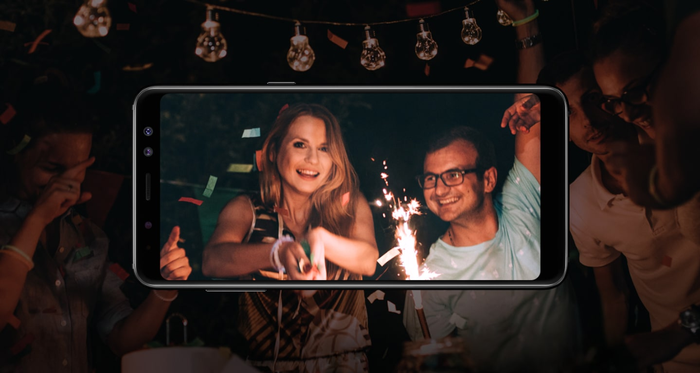 In contrast to this, mid-tier fare like Galaxy A8 represent a significantly better value proposition compared to older flagships like both the Galaxy S5 and S6. 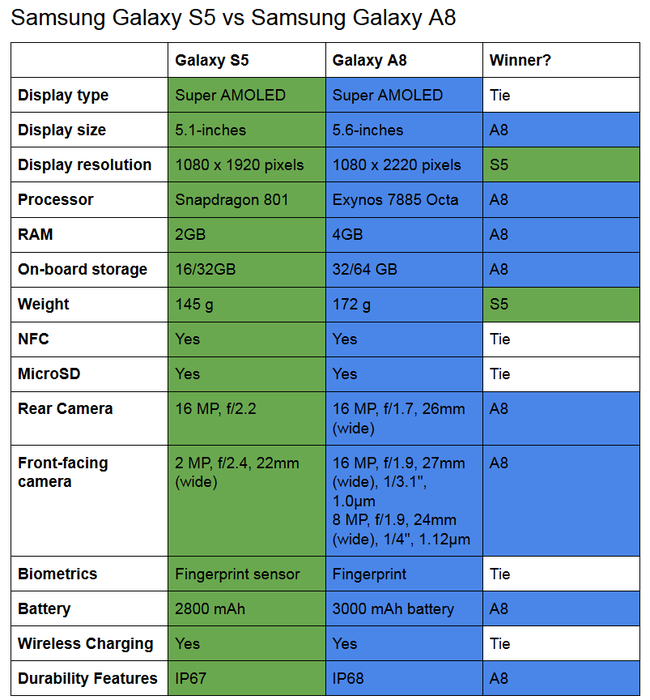 The RAM, ROM, processors, display and camera tech found in smartphones has advanced to such a degree and so quickly that the A8 proved itself a clear winner in our comparisons. Ultimately, if you’re tossing up between getting a bargain bin flagship or a true budget device, it’s going to come down to what features you do and don’t care about how much stock you place in the appearance and design of your smartphone. If you’re forced to choose between a bargain bin flagship and a modern mid-tier device, there’s almost no contest. 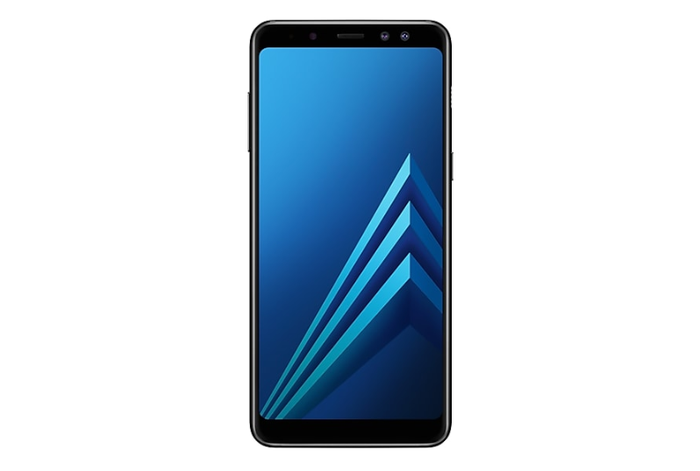 The mid-tier of the smartphone market offers more value than ever before, and the case for picking up something like the Galaxy A8 over the Galaxy S5 is easier than ever to make.